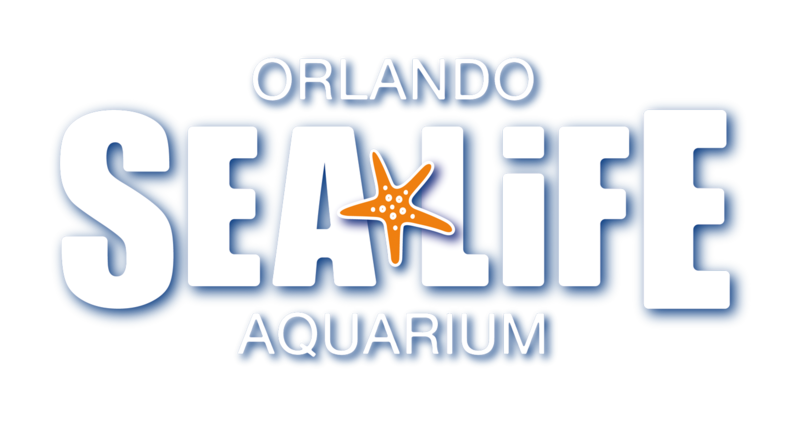 Is SEA LIFE Orlando Aquarium ADA accessible? Can I bring an assistance dog, eye or hearing dog into SEA LIFE Orlando Aquarium? What disabled access is there within SEA LIFE Orlando Aquarium? Would I need to queue to enter SEA LIFE Orlando Aquarium? Is SEA LIFE Orlando Aquarium accessible to guests with disabilities?